“Pardon Me, Boy,” Does Release of Atty’s Investigation Report Waive the Privilege? 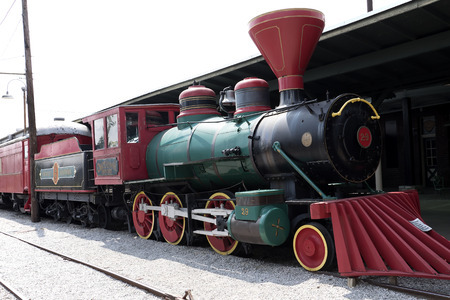 Chattanooga—home to beautiful scenery, Civil War battlefields, the Jimmy Hoffa trial, and the “Track 29” train’s destination in (“Pardon me, boy, is that the”) Chattanooga Choo Choo—is the setting for the latest judicial opinion on internal investigations and privilege waiver. In a case involving a lawyer’s investigation into sexual-assault allegations involving a high-school basketball team, the USDC for EDTN held that the local school board’s publication of the lawyer’s report waived privilege and work-product protections for the lawyer’s underlying interviews and communications, including emails with another Board attorney. Doe v. Hamilton County Board of Education, 2018 WL 542971 (ED Tenn. Jan. 24, 2018). You may read the decision here. Upon learning of sexual-assault allegations involving Ooltewah High School boys’ basketball team (Washington Post story available here), the Hamilton County (Chattanooga) Dep’t of Education retained Chattanooga attorney Courtney Bullard to independently investigate the OHS issue and provide legal advice to HCDE. You may read the HCDE–Bullard engagement letter here. HCDE, presumably for public-relations purposes, later released Bullard’s report for public consumption. You may read the actual report here. The alleged sexual-assault victims sued HCDE and moved to compel 130 of Bullard’s emails, including emails with another Board attorney, Scott Bennett. 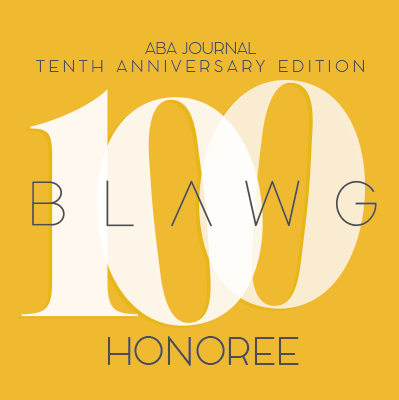 HCDE claimed that the attorney–client privilege and work-product doctrine protected these communications from disclosure (privilege log available here). An interesting privilege issue arose in the State of Washington—whether a plaintiff–insured may obtain her uninsured motorist carrier’s (UIM) post-litigation file in a bad-faith case. 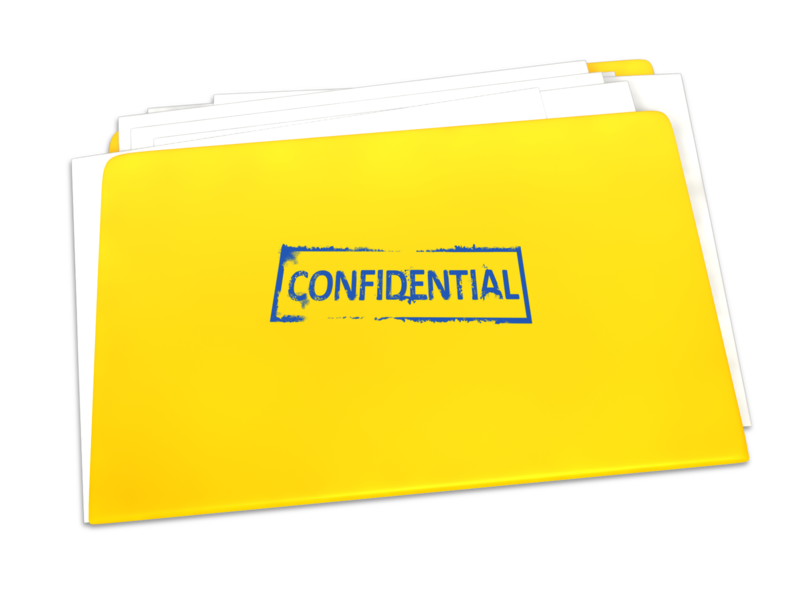 Distinguishing between a general insurer’s claims file—which is discoverable—and a UIM file, the Washington Court of Appeals ruled that the attorney–client privilege and work-product doctrine protect a UIM carrier’s post-litigation file. Richardson v. Gov’t Employees Ins. Co., 2017 WL 4367701 (Wash. Ct. App. Oct. 3, 2017). You may read the decision here. Access to Attorney’s Post-Litigation File? May you disclose a privileged document to a government-enforcement agency and, later, successfully claim that the privilege precludes disclosure to an adversary in a civil proceeding? Generally, there is no common-law selective-waiver doctrine, but the SDNY, in In re: Ex Parte Application of financialright GmbH, 2017 WL 2879696 (SDNY June 23, 2017), found no privilege waiver when Volkswagen’s lawyers disclosed privileged information to the Justice Department under a Non-Disclosure Agreement. You may read the opinion here. Volkswagen’s 2015 emissions scandal—where it inserted software to circumvent U.S. emissions tests—is well known. VW retained Jones Day, which conducted an extensive factual investigation as part of its representation. Jones Day analyzed millions of documents and interviewed hundreds of VW employees.